OSHA is focusing heavily on the residential construction industry in Region 1 and most other jurisdictions. 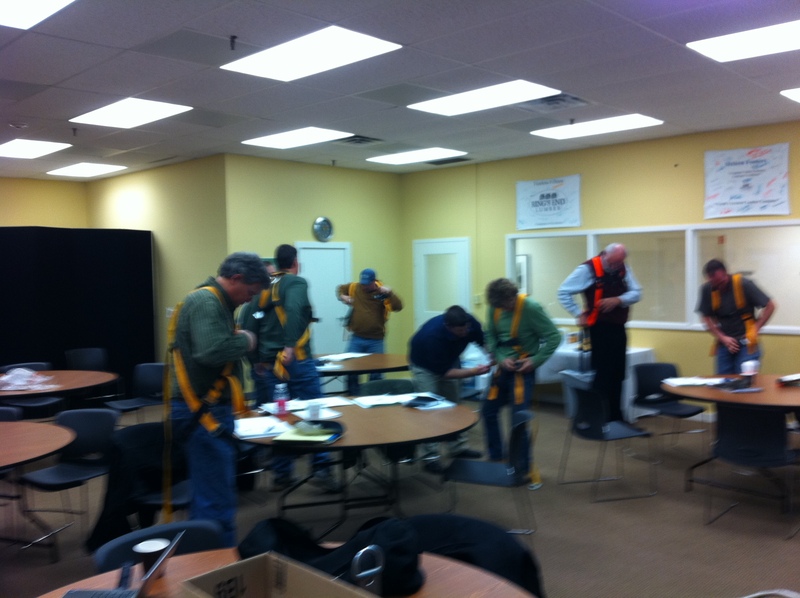 Currently in the 2013 10 most cited standards you will find fall protection related violations are the most common. They are Subpart M (duty to have fall protection), Subpart L (scaffolding) and Subpart X (ladders). Before you know it Spring 2013 will be here. OSHA will continue to focus their enforcement activities on the residential construction industry. Residential construction is a targeted industry for educational outreach and enforcement. Last week I completed the OSHA 500 Construction course training to teach OSHA 10 and 30 programs. Our instructor, Jay Fitzpatrick did a great job teaching the various programs and approaches used to train these programs.